ON SALE! 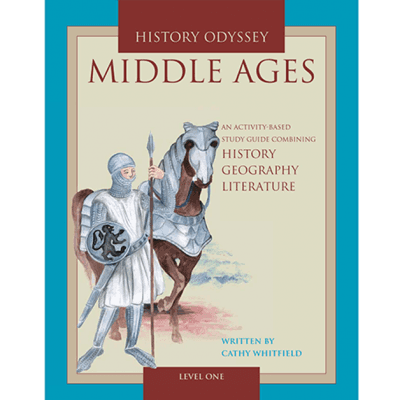 History Odyssey Level 3 Middle Ages is being phased out (to be replaced by an updated Middle Ages 3 course in the future). The eBook edition of Middle Ages 3 is available from Pandia Press at a much reduced price for a limited time. 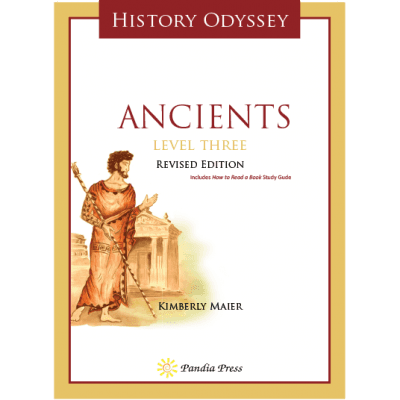 A new edition of the main spine for Level 3 History Odyssey (The History of the World) was released, and it does not match the sequence of Middle Ages Level 3. You must have the older edition of the J.M. Roberts book, The New History of the World (ISBN 978-0141030425 or 978-0195219272) in order to successfully complete this course. Grade level: appropriate for 9th (advanced) – 12th grade. Middle Ages 3 is an advanced high school level course. 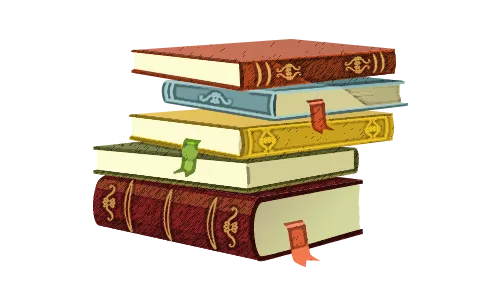 For high school students who have not had significant prior experience in reading classical literature and expository writing and rhetoric, we recommend instead adapting our Level 2 History Odyssey courses to high school level by adding a few research and writing assignments. 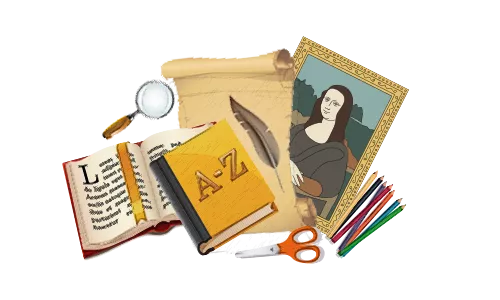 From Attila the Hun to Elizabethan England, Middle Ages Level Three is a complete one-year curriculum guide that combines history with literature, world geography, and writing activities. 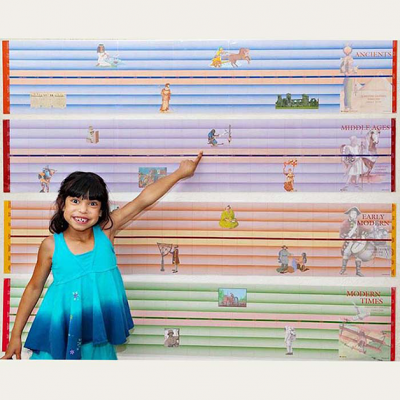 Students engage in an advanced study of events and people during the middle ages including monasticism, the Vikings, spread of Islam, the Crusades, the Dark Ages, feudalism, early America, African and Asian dynasties, and the Renaissance. This comprehensive course covers the successes and failures of civilizations in the Middle Ages from all parts of the world such as the Arabs, Normans, Byzantines, Mongols, Aztecs, Hapsburgs, Tudors, and many others. 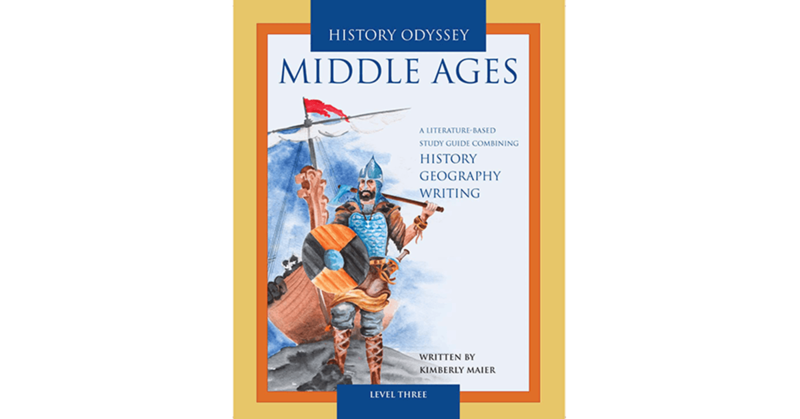 Middle Ages Level Three is a student guide that provides step by step lessons to teach world history from 500 to 1600. 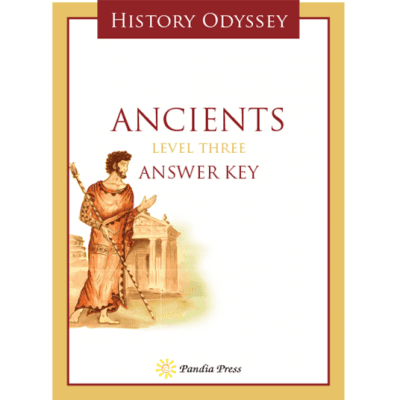 Level 3 History Odyssey guides are written to be used independently by students with the parent/teacher assisting when necessary with lessons and assessing the student’s completed work. 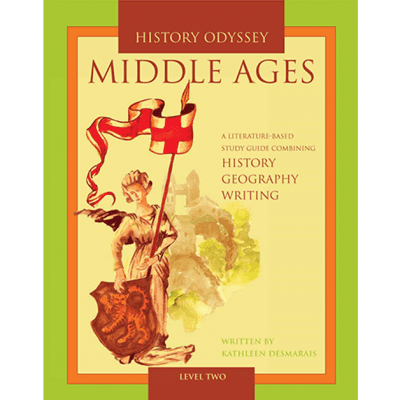 Middle Ages Level Three does not require an answer key due to the subjectivity of the assignments that encourage critical thinking (i.e. there is rarely any one correct answer). 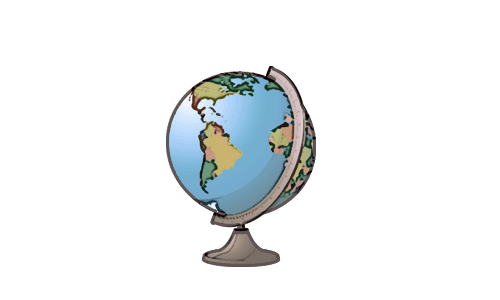 Answer keys to map work are found in the main spine (The New History of the World). Literature and writing?instructions and assignments found in the course include how to write a thesis statement, defining epic literature, essay writing, poetry and literary analysis, logic and rhetoric as applied to literature and history readings, producing critical biographies, advanced outlining of history readings, and more. 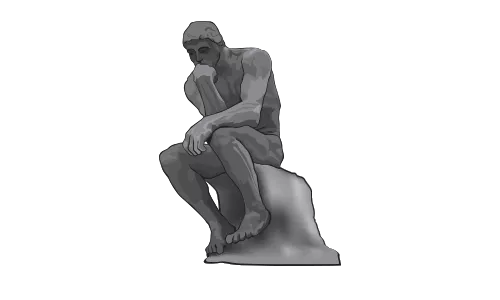 Critical thinking with history studies found in this course include identification of connections and cause/effect relationships, compare and contrast of civilizations and religions in the middle ages, timeline analysis, thorough analysis of primary sources including historical speeches and historical political writings, and identification of connections between geography and history through extensive map work. The History Odyssey Method– Five learning techniques are woven throughout all History Odyssey courses at age-appropriate levels: Students examine multiple resources, read historically significant literature, develop and strengthen critical thinking skills, practice and refine written and verbal expression, and study world geography and geographical significances throughout the history of humankind. 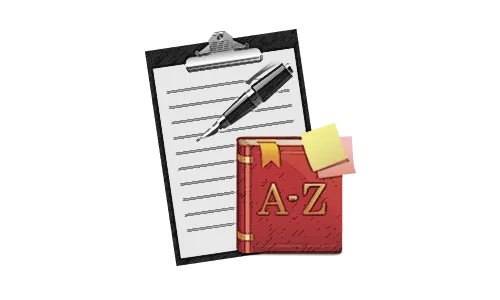 Examine resources about the middle ages history of various groups including Christianity, Judaism, Byzantine Empire, the Vikings, Arabs, Ottomans, Moguls, Mayans, and Normans from areas such as England, India, Russia, Germany, Italy,? China, Japan, the Americas, the Middle East, Africa, and more. ☐ Beowulf translated by Howell D. Chickering, Jr.
Do you have something to say about Middle Ages 3? 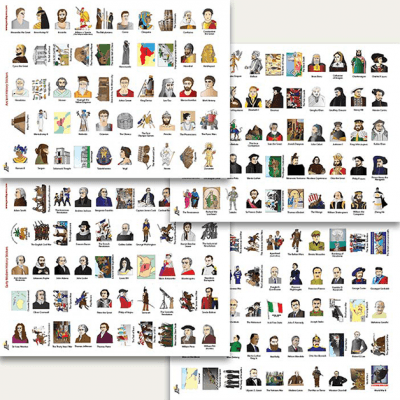 Please email pictures, videos, reviews, helpful links, blog posts, and any other information that you want to share about Middle Ages 3 to [email protected].